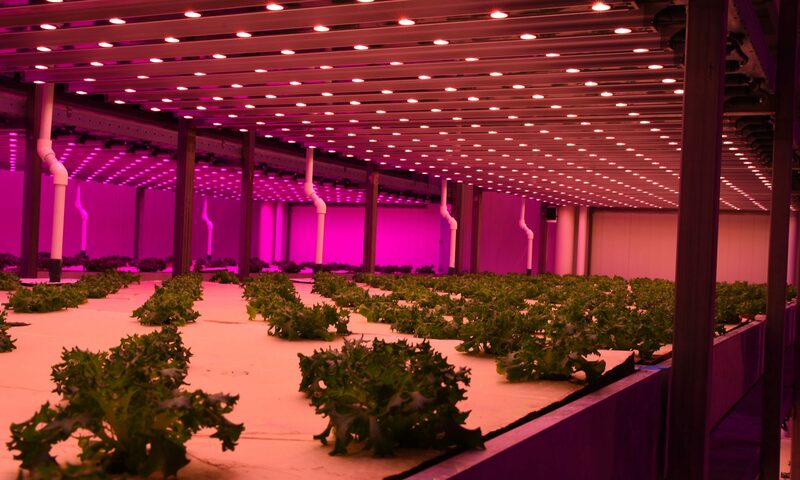 As in the development of “traditional” horticulture, technology plays an important role in growing in Vertical Farms. Thanks to the fully closed nature of the growth environment a holistic approach is required to the entire farming process from seed till harvest. This involves many types of technology like lighting, Climate control, the cultivation system, irrigation and automation. During his presentation Martin will focus on the way Vertical Farming technologies have benefitted from lessons learned in horticulture and the development of recent new technologies and an overview will be given of common pitfalls during the design of Vertical Farms offset against recent technological developments. Having the opportunity to make a difference in the way food is produced in a safe and healthy way, especially at locations where this was previously impossible. This will improve the economic viability of Vertical Farming even further. Failing projects which damage the trust in this emerging method of food production. Especially since many of the mistakes made are preventable. 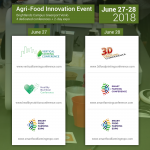 The takeaways from this presentation will provide the attendees some tools for making better informed decisions regarding the appropriate level of technologies needed for their Vertical Farming project. Certhon is one of the leading Dutch horticulture solutions providers in the world, with over 120 years of experience and all disciplines in-house to support innovative projects. Perfectly integrated greenhouse, indoor farm, and systems realizing profitable horticulture projects with our ROI-key philosophy. That is the Certhon guarantee. For food. For flowers. For sure. 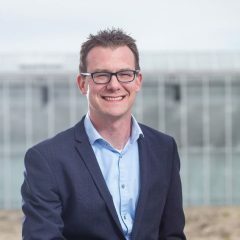 Next PostNext Greencube, Vertical farm of the future – Presented by Gert-Jan van Staalduinen, Logiqs B.V.